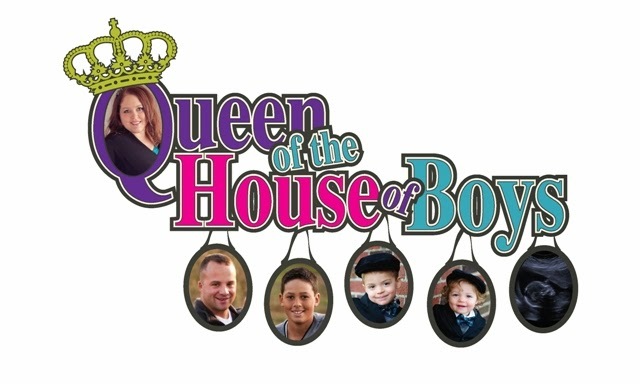 Queen of the House of Boys: I won! Yesterday I lost...pounds that was...and today I won! What did I win? I went to a dinner last night with friends. It was a gourmet 5 course meal. Full flavored, full butter, full salt, full fat kinda meal. Everything was beyond amazing to eat! I was nervous about this dinner being something that might upset my diet progression. To my surprise...being smart about what I ate was actually a lot easier that I thought it would be. Let's face it, 5 courses is more than anyone really should consume anyways. It's like 3 meals in 1! I took a sampling from each course. I had 3/4 of my appetizer, 1/4 of my dinner roll, ate my entire salad, by the entree time....I ate 1/4 of each of the 3 items on my entree plate...and all of the sudden I was full. Almost to the point where I was uncomfortable. So I quit. I wasn't going to pass up dessert. It was phenomonally wonderful....so I had about 1/4 of that. I only drank 1 small glass of wine...and several glasses of unsweetened ice tea. I was still pretty nervous that I would gain. But after the dinner, we did something we normally wouldn't do. Normally we don't join the after party...normally we just go home and go to bed like an old married couple. But this time we went with a few of the couples and played pool and then bowled 3 games! Result of the reduced dinner and the activity afterwards?? I didn't gain an ounce! I didn't lose anything, but I didn't gain either! YEAH!!!!! I was so happy it gave me the motivation to work out even harder today. I went to the YMCA and did 2.8 on the treadmill, 1.6 on the eliptical, and then James & I went on a 1.2 mile walk. In all....I did 5.6 miles today! I am moving up on excercise and hopefully moving down on the scale! I am pretty pumped right now! But, I should go to bed to be rested for church in the morning and for a full day of family and activities. Night all! YAY! Those social settings can be so hard. You rocked it!